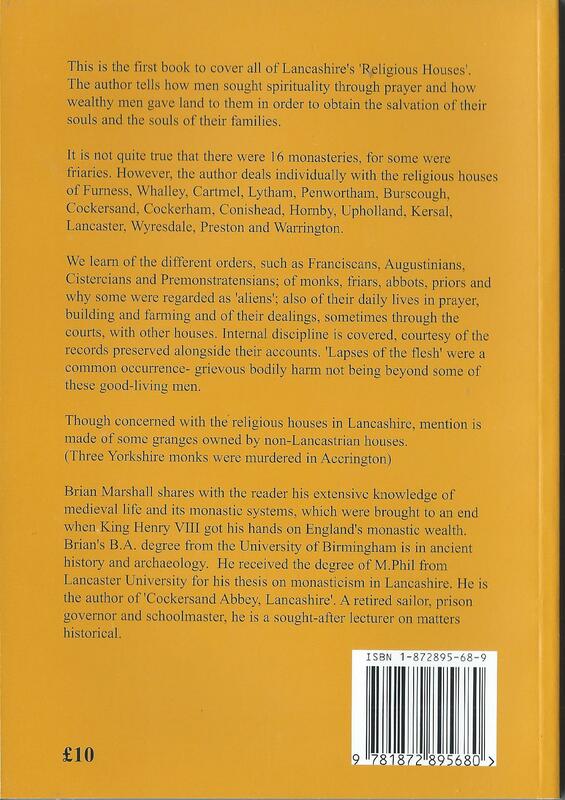 This is the first book to cover all of Lancashire's Religious Houses'. 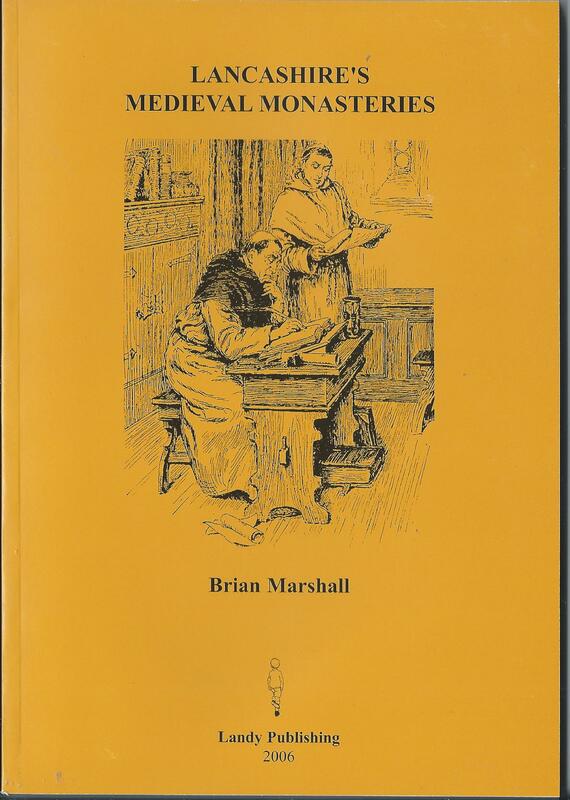 Brian Marshall outlines how men sought spirituality through prayer and how wealthy men gave land to them in over to gain their own and their families salvation. He describes the various orders and their daily lives covering discipline, prayer, farming, building and sometimes with the courts. The author has a extensive knowledge of medieval life and its monastic systems, which came to an end under the rule of King Henry VIII. originally £10 now £2 plus postage and packing at the current rate. To prove you are human, please enter the characters from the image. No questions have been posted for this product. Be the first person to ask a question. Lt. Col. (Ret'd) Eric W Davidson MBE.DL.